We are delighted to announce the first (of several) new events at an exciting new venue. Marston Lodge is a working farm situated in the heart of England on the Northamptonshire and Leicestershire border. With rolling hills, amazing scenery and steeped in history it is the perfect setting for trail running. 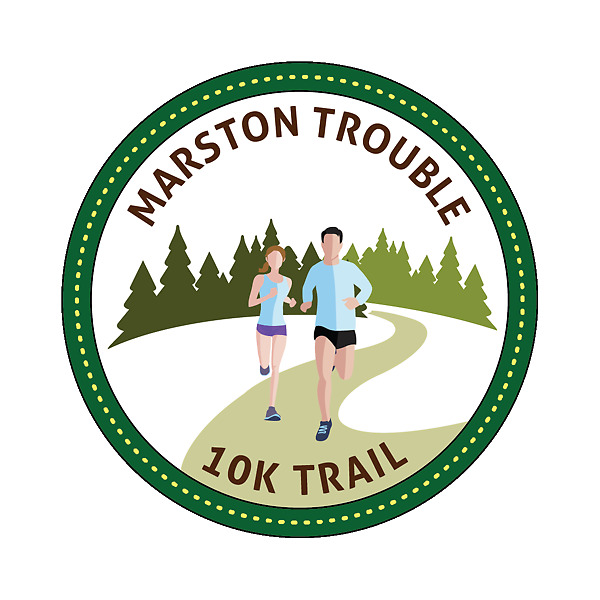 The inaugural Marston Trouble 10K will be held on 13th September 2018 at 7pm. 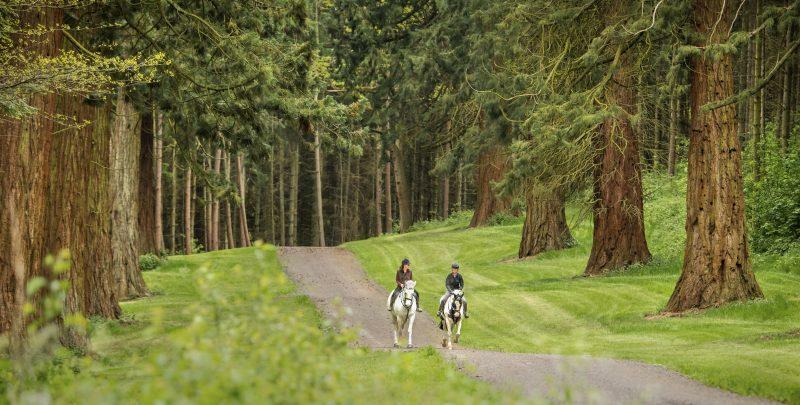 The course consists of field edges and farm tracks and is available to view here. In parts, the ground is uneven and most of the course is rolling with approximately 150m climbing over the 10km course. Entry is £20 plus the Rider HQ processing fee. This includes chip timing, an exclusive maple medal, free photos downloads and a bottle of a limited edition Marston Trouble ale, specially made for the event by the Langton Brewery. Minimum age to compete is 15 years. Closing date will be midnight on Sunday 9th September. After this point, if there are any entries left, on the day entries will be available priced at +£5. Unfortunately, as it is a working farm, this race is not suitable for canicrossers. Details of how to collect your race number and timing chip will be announced nearer the time but there will be an opportunity to collect in the Market Harborough area before race day as well as on race day. Packs will not be posted. There will be prizes for the top 3 male/female and trophies for AG winners in 5 year AGs. Free parking is available on-site and water will also be provided. The Taste Event and Outdoor Catering team will be on hand to provide you with hot and cold food options. They will be serving hot pulled pork rolls with stuffing and apple sauce, spicy cajun chicken rolls and vegetarian burgers with cheese and coleslaw. All meal options priced at £4. They will also be serving tea, fruit tea, coffee, hot chocolate and soft drinks. http://www.clifbar.co.uk/ and https://nuunlife.com/ are the official nutrition and hydration event sponsors. Full details of the products that will be available will be in the event information pack that will be published 2 weeks before the event. For this event, we have chosen the Derbyshire, Leicestershire & Rutland Air Ambulance (DLRAA) as our nominated charity. They serve this area of South Leicestershire and North Northamptonshire and rely heavily on donations. If you would like to donate, there will be an option to do so when you complete the entry form. Alternatively, if you would like to Race for Free, if you are prepared to pledge to fundraise £100 for the charity, then we will send over an entry code. There are still a few details to finalise. This includes postrace entertainment courtesy of a local musician and some unique warm up/down activities. We hope that you will want to hang around and savour your Marston Trouble ale with some food and enjoy the post-race glow in a beautiful outdoor space.